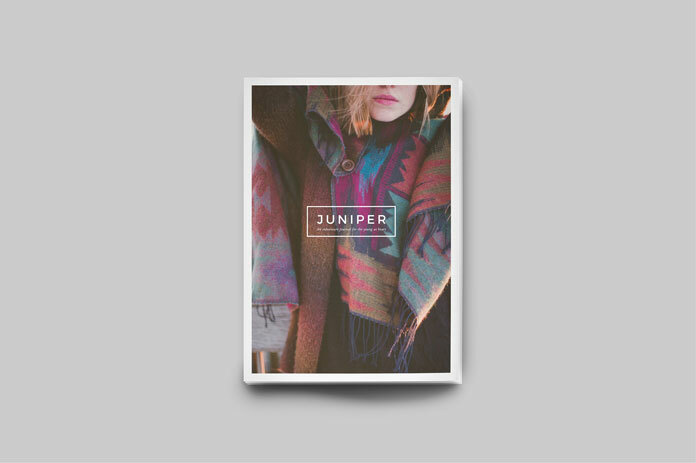 Juniper magazine and portfolio template for Adobe InDesign. 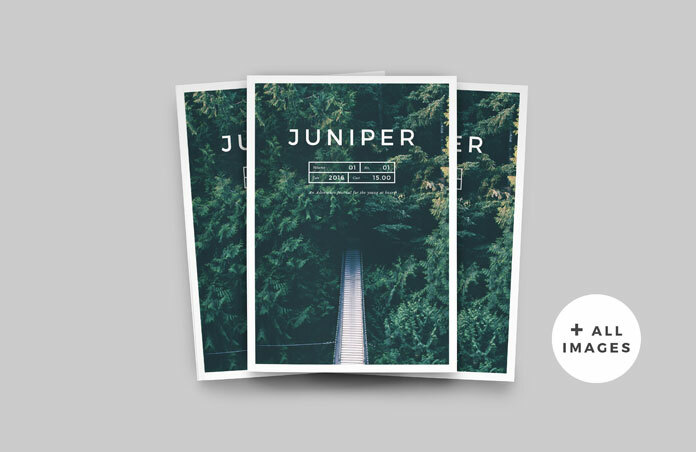 A well designed magazine and portfolio template of the Juniper family developed for the use in Adobe InDesign. 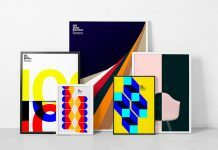 46&2 Collective is a professional studio with more than 15 years of experience working on high quality brand development in print and digital media as well as premium templates for creatives. 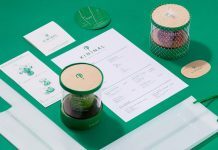 Their Juniper collection is an extensive set of graphic templates for multiple applications such as social media, presentations, and printed collateral. 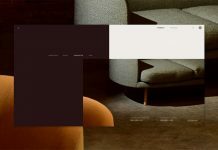 The following well designed magazine and portfolio template is part of the popular Juniper family. Please read more below or click on the following link to get further information. 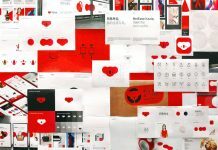 You can get the template for low budget on Creative Market. 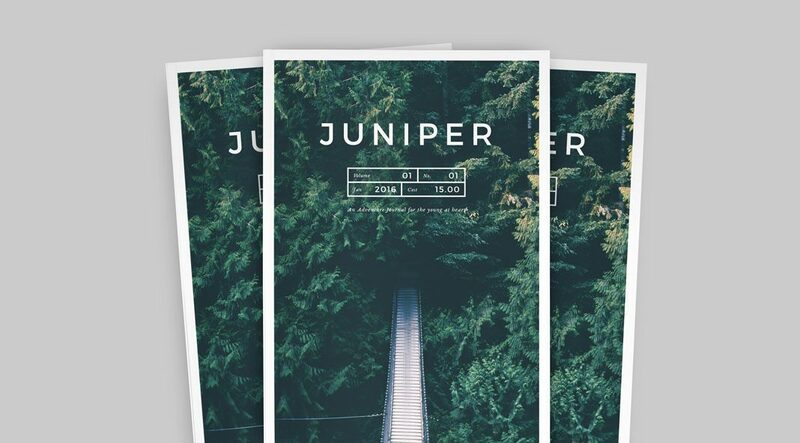 Juniper, a beautiful magazine and portfolio template for highest professional needs. 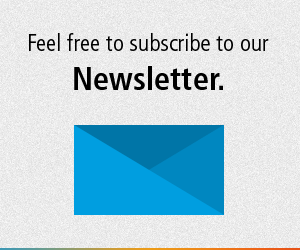 This beautifully designed multipurpose template is based on a simple design and large images. 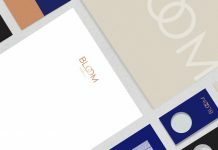 Its fully customizable layout is well suited for different kinds of publications, photography presentations, fashion, brochures, magazines, portfolios, etc. The 22 premade layout spreads can be changed and mixed just the way you want it. All images are included. Any text section uses paragraph and character styles. Please note, this product requires Adobe InDesign. You can get the latest version from the Adobe Creative Cloud website, just check it out here. 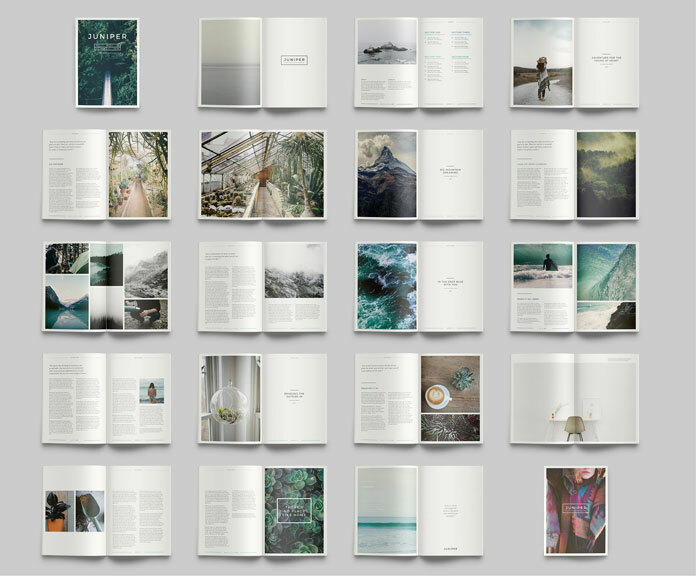 The high quality magazine and portfolio template includes two standard sizes: A4 and US letter. 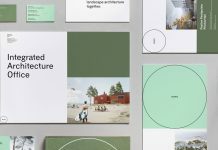 Both sizes are equipped with 44 pages (22 spreads) including cover. Everything is fully editable. 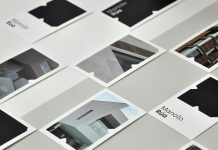 All images and fonts are included. Thanks to the use of master pages as well as automatic page numbering, paragraph and character styles, it’s so easy to work with this Adobe InDesign template. For additional information, just follow the link below. You can download this product for low budget on Creative Market. All spreads of the Juniper template. 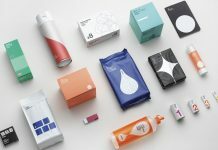 Feel free to purchase this product for low budget on Creative Market.